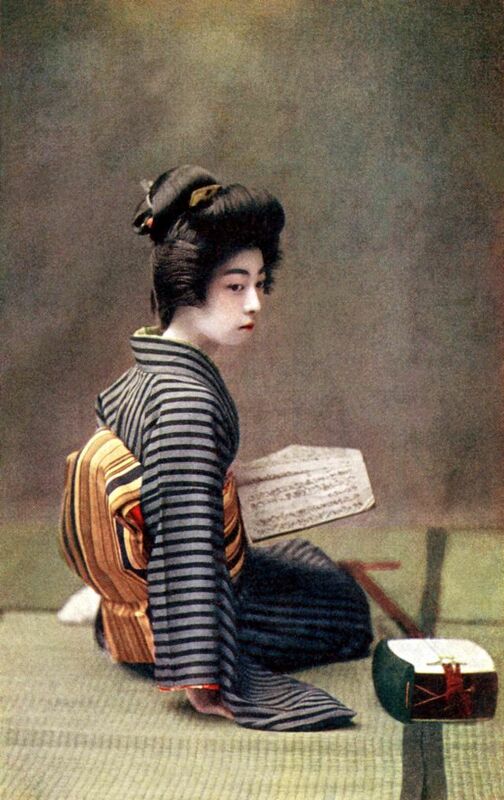 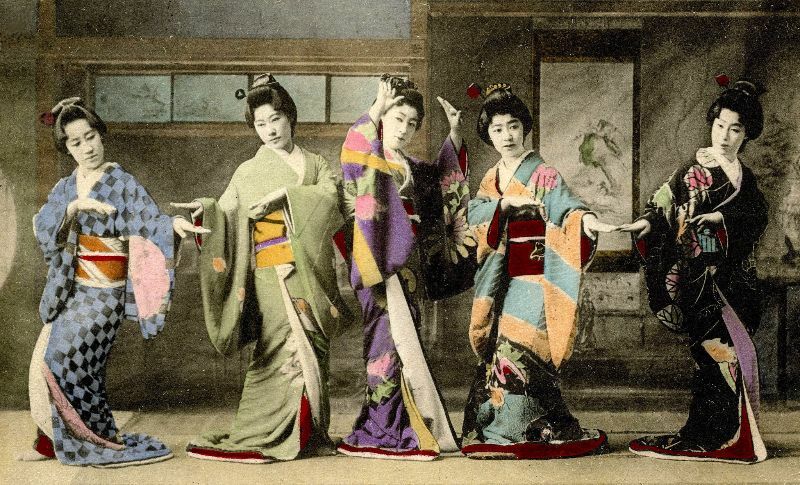 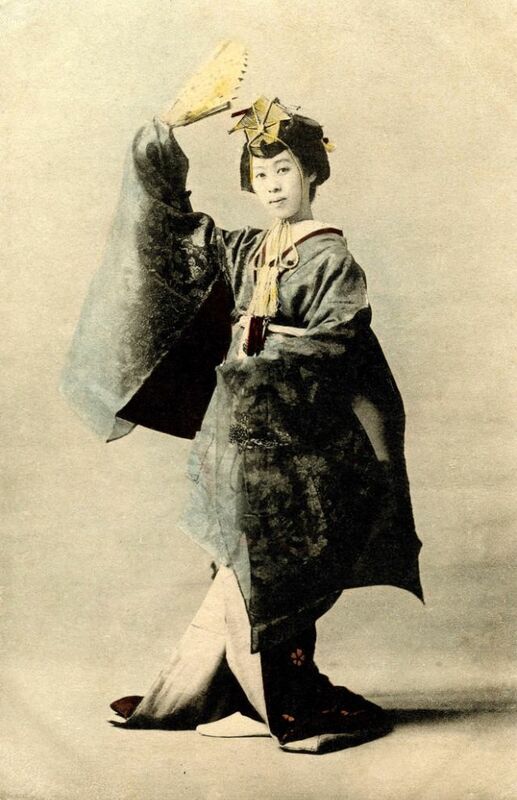 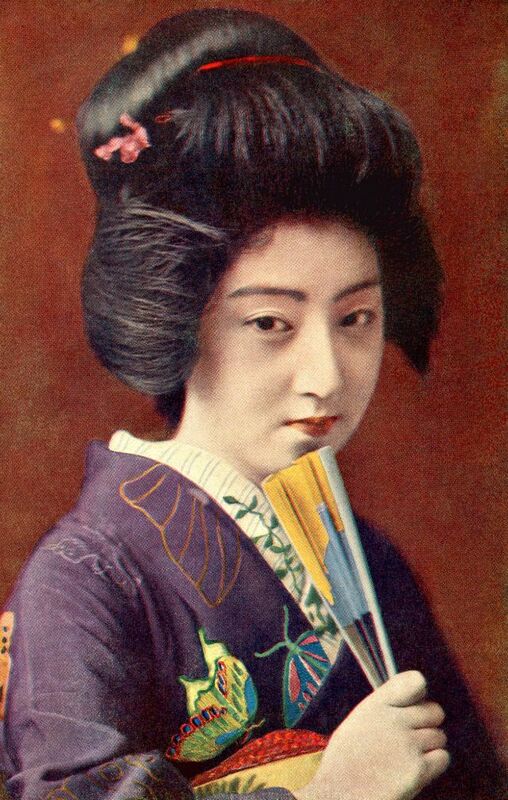 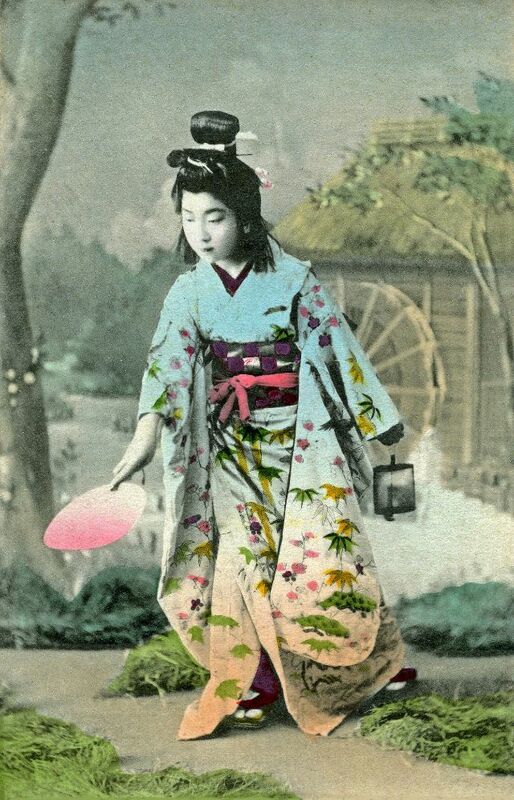 Geisha are traditional Japanese female entertainers who act as hostesses. Their skills include performing various arts such as classical music, dance, games, and conversation, traditionally to entertain male customers, but also female customers today. 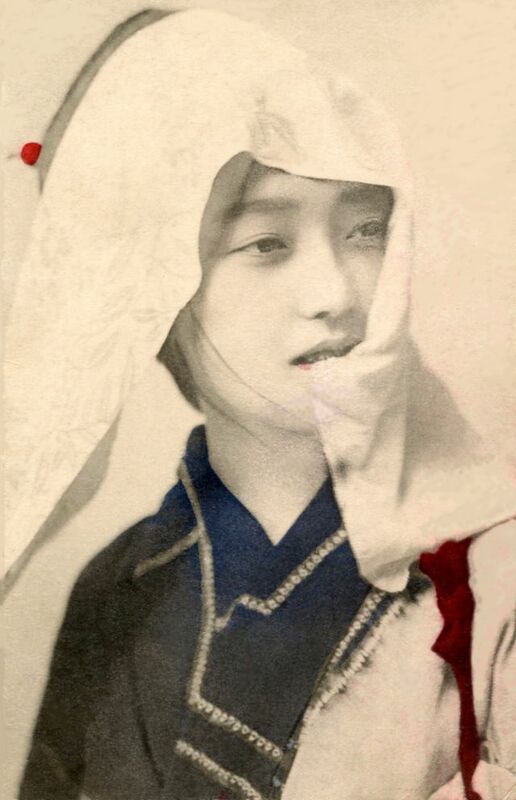 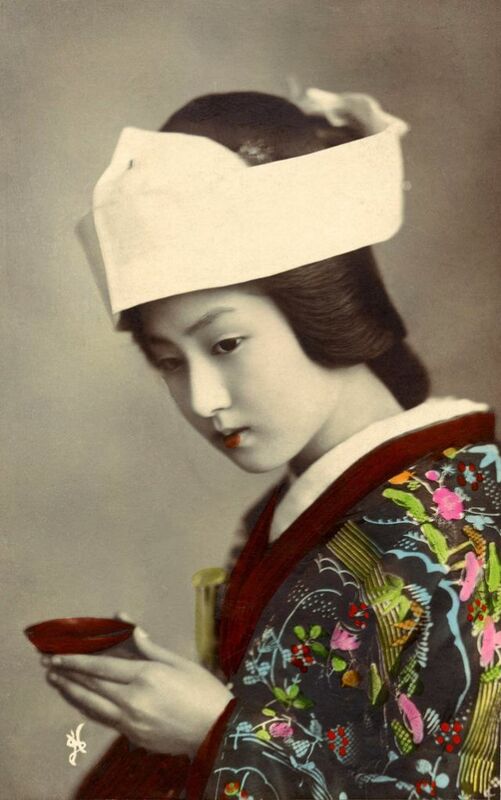 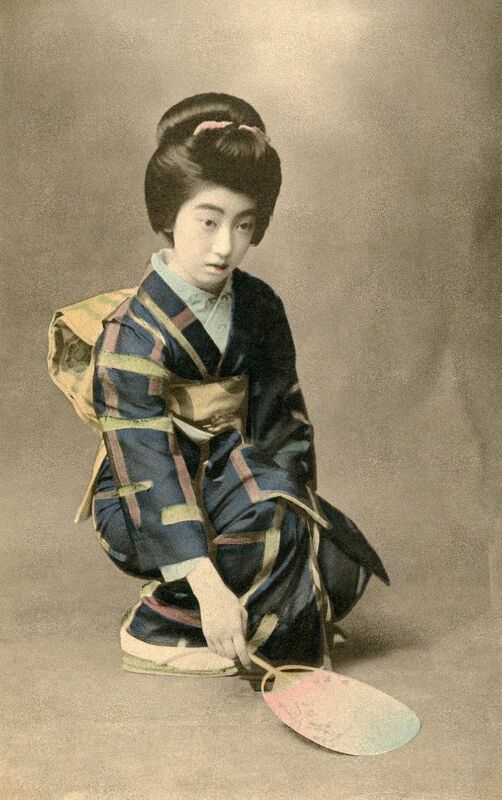 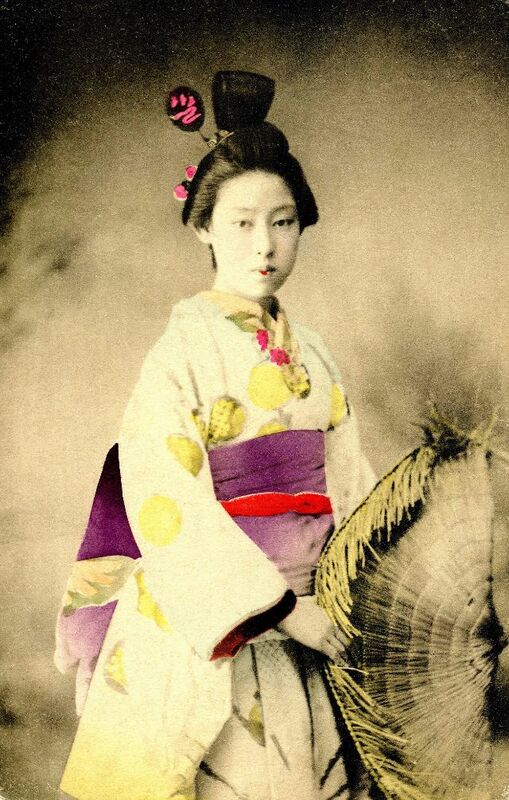 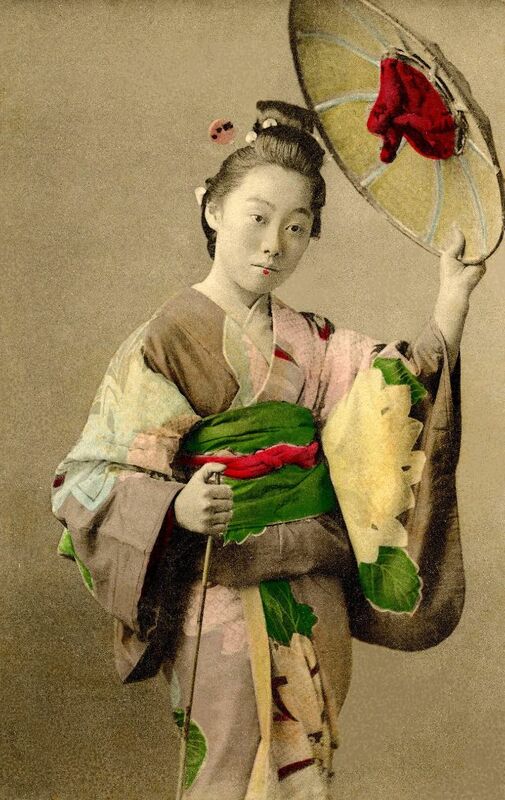 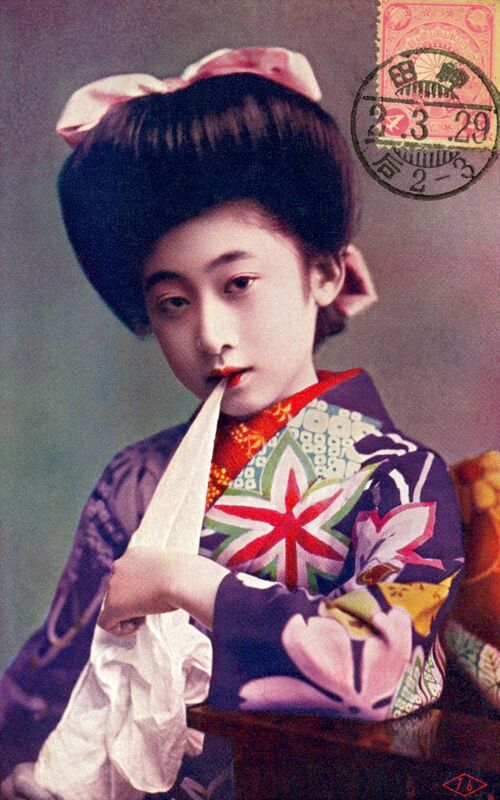 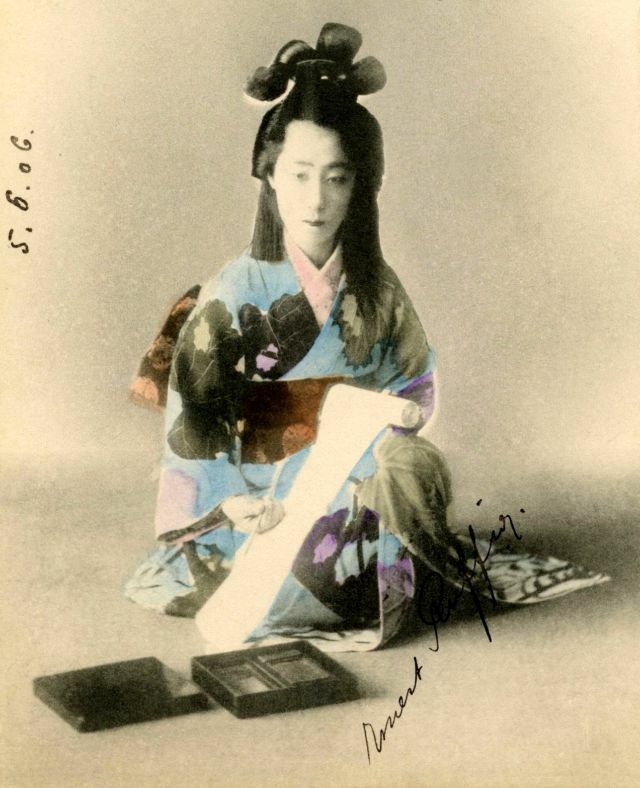 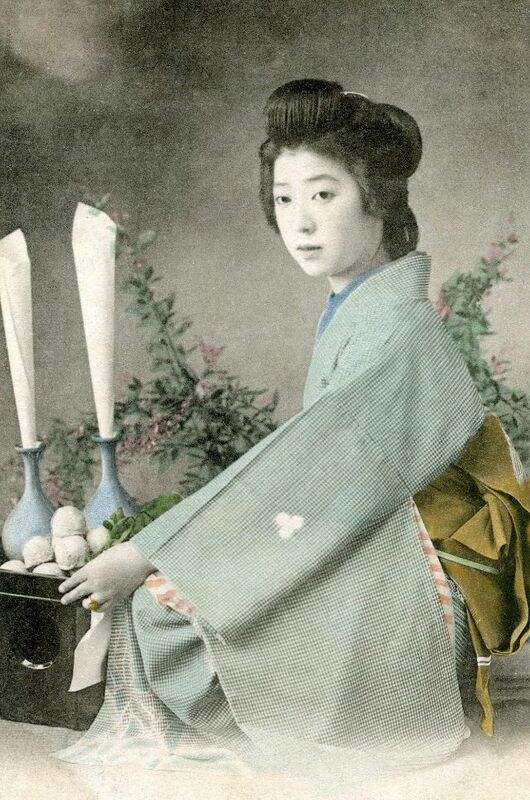 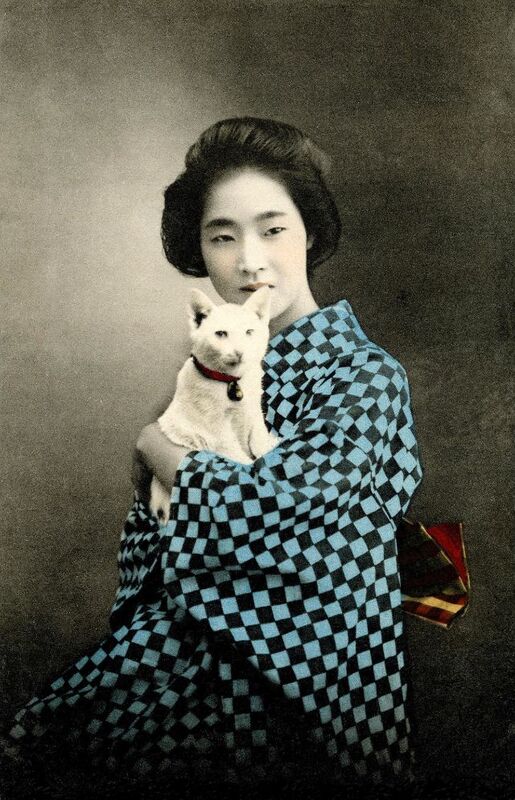 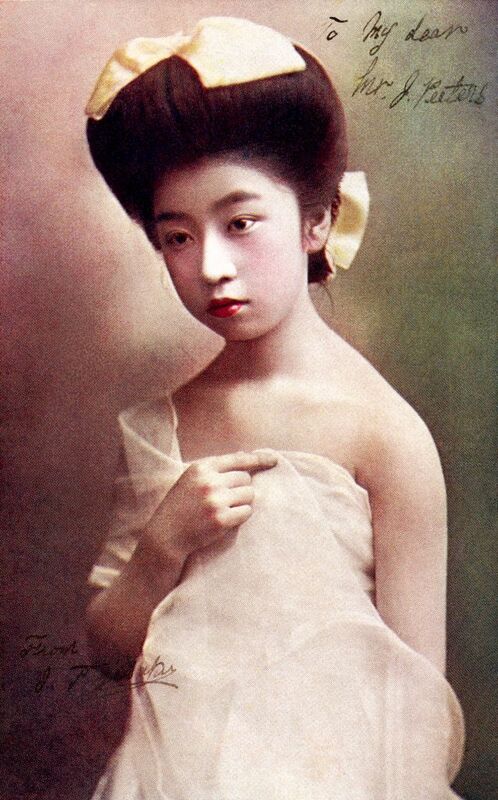 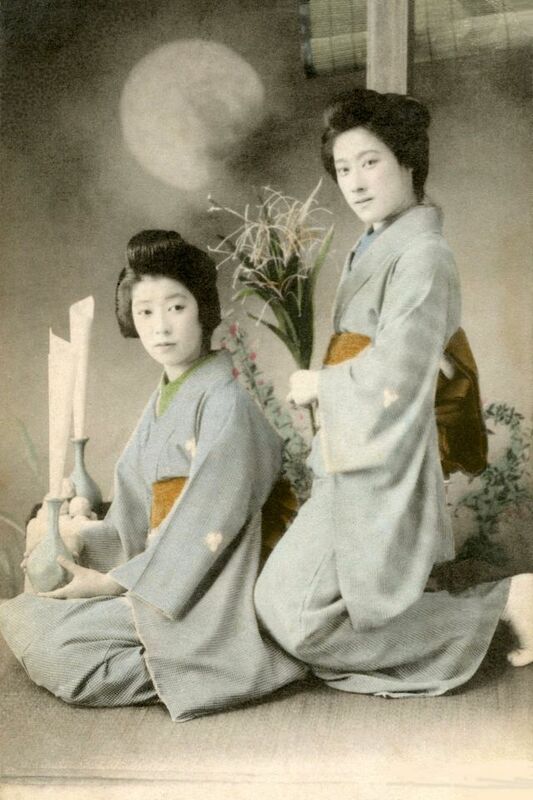 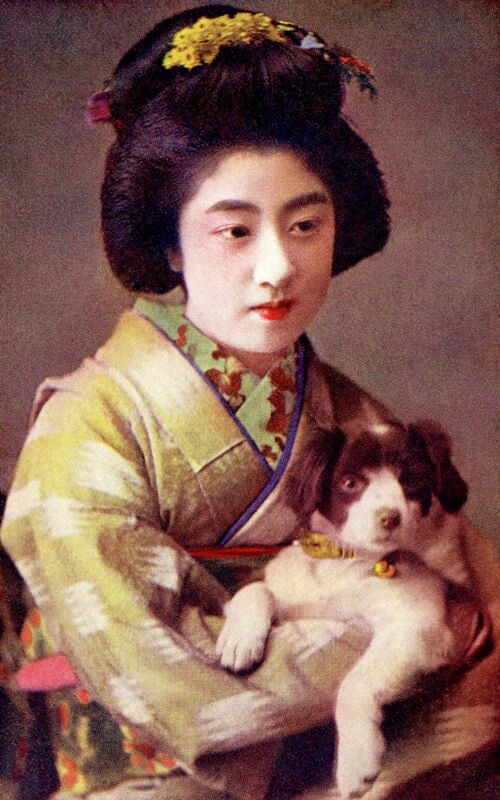 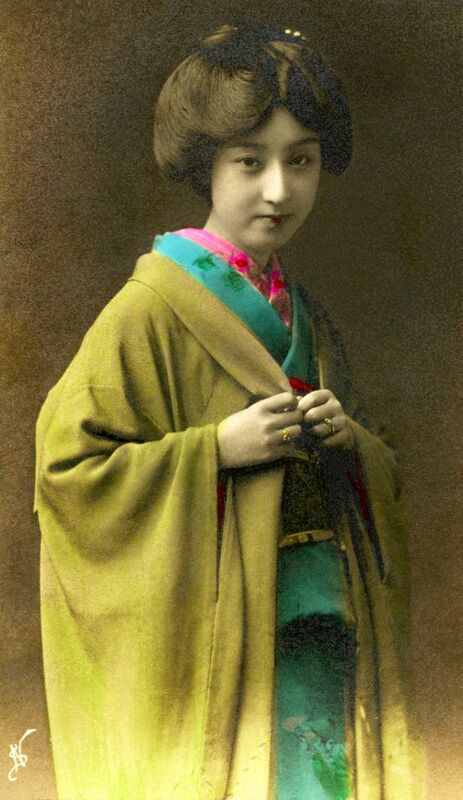 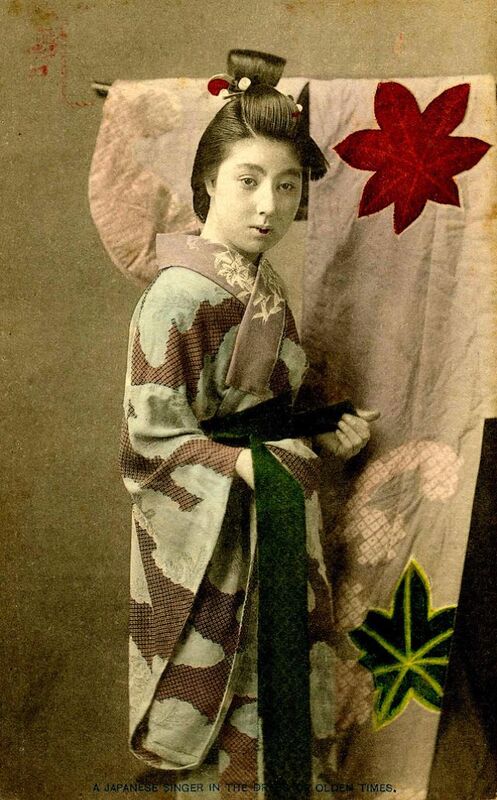 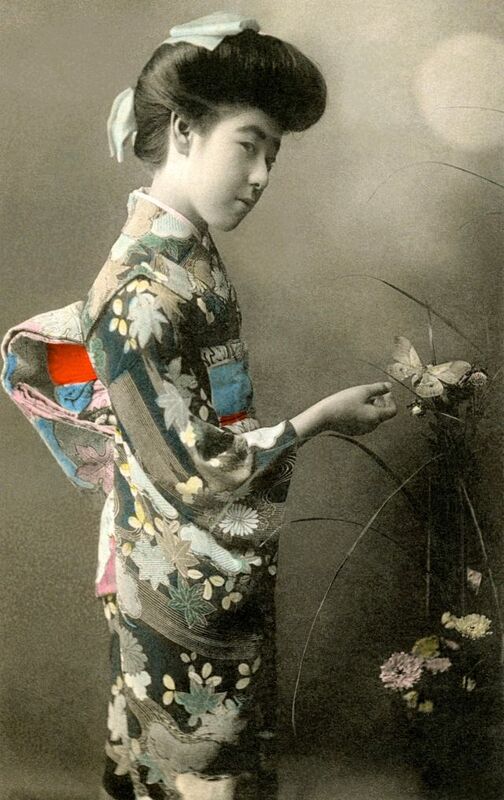 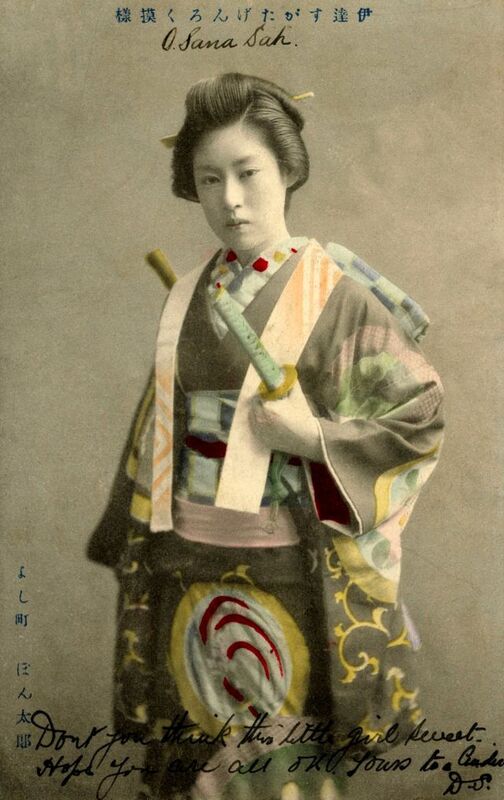 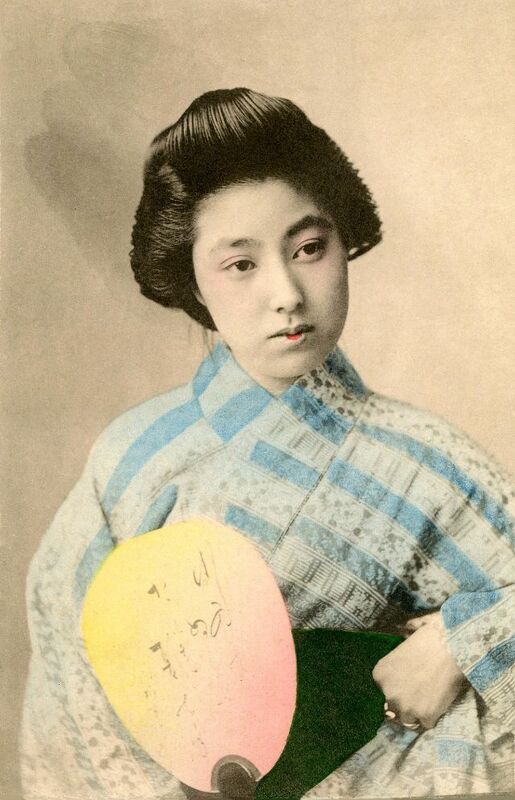 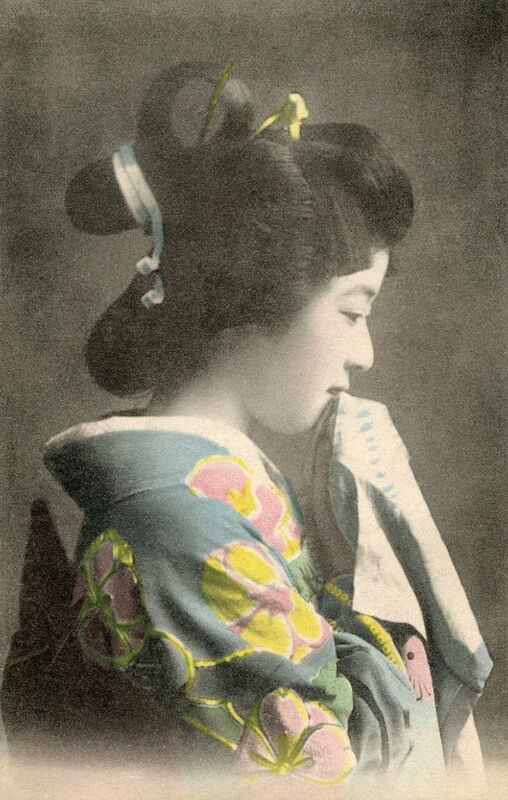 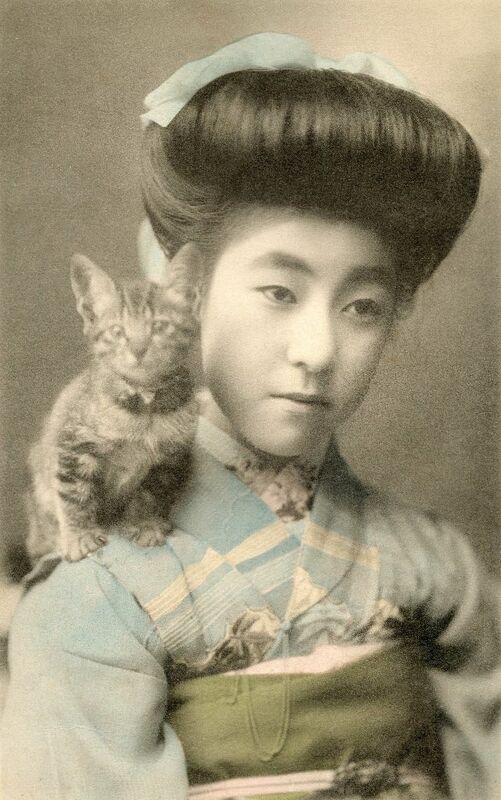 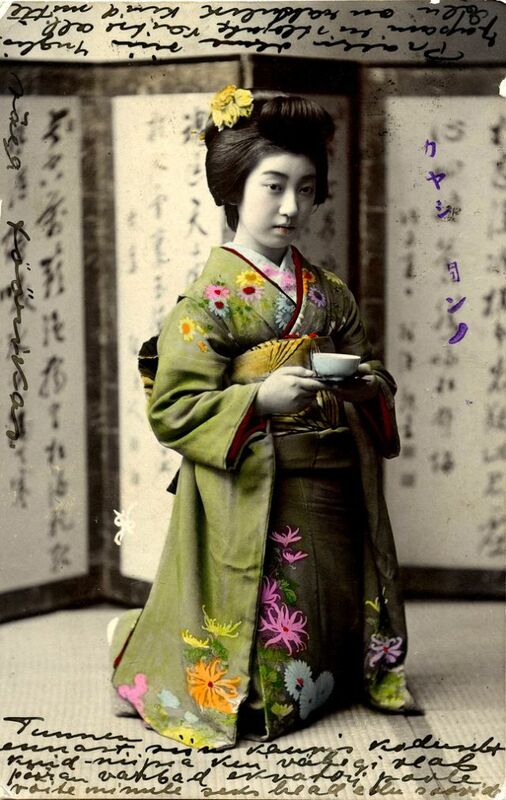 These colorized photos from Blue Ruin 1 that show portrait of Tokyo geishas from between 1900s and 1910s.